Choosing your wedding photographer is one of the most important arrangements for your special day. All your plans come together and you’ll need a photographer who can capture every aspect of your special wedding day. Pictures of You is owned by Katrina Sealey LBIPP; Professional Photographer specifically qualified in Wedding Photography. Katrina will be your eyes for you as you enjoy your Wedding Day. Your wedding is unique to you. No two weddings are ever the same and for that reason I tailor my services to suit your requirements. Prices are bespoke to suit your wedding. Contact me for your personal quote. 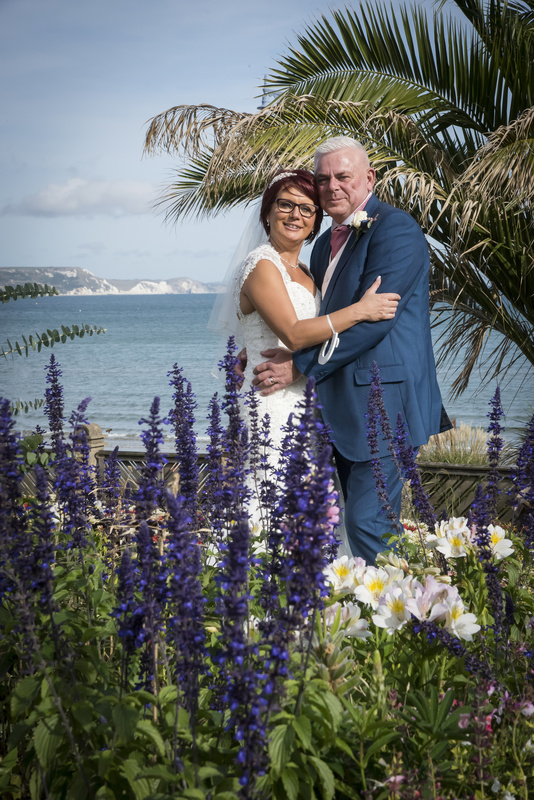 Call 01258 861624 to discuss your wedding day photographic requirements. An initial meeting to discuss your Wedding plans and ascertain your photographic requirements and expectations. This also gives you an opportunity to meet me and see more of my portfolio of work. About a month before your Wedding we will have a pre-wedding meeting to check all the final details and timings for your day. Your photos will then be uploaded to a private gallery within my website for you to view at your leisure. Each one will be uniquely numbered to allow easy print ordering. I always include professional prints in your final tailored price; minimum of 10. Optional - Book a Pre Wedding Engagement Shoot so that we can work together prior to your Wedding and you can have a taste of how things will work on your Special Day. I find these shoots add to our rapport which ultimately helps you to relax more on your Wedding Day! I put together a flow of your day into a beautiful coffee table album for you to then preview. You choose the images you want included and you get to proof the album at least once so you are fully involved in the process throughout to ensure your day is totally captured. I offer a USB Memory Stick of all images of your wedding day for you to keep and reproduce as you wish, please ask for details at the time of enquiry.